We are engaged in trading and supplying of a wide assortment of Electric Scooter Ecc Lithium Battery. 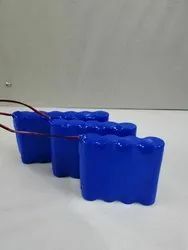 For the growing trend of lighter batteries with high energy density and higher voltage, unicad lithium-ion rechargeable batteries provide the right solution. With a cell voltage three times that of nicd and nimh, these batteries are well suited for portable electronic applications with high power consumption like cellular phones, digital cameras and laptops. We are at our place one of the well known supplier of Rechargeable Li-ion Battery. Rechargeable battery icr18650 3. 7 to 4 volt volt with guarantee best for power bank, led light, rechargeable fan, rechargeable toys etc. 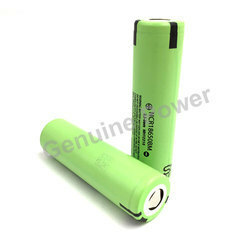 We are offering to our valuable customers Rechargeable Li-ion Battery. Being one of the trusted organizations in the market, we are affianced in providing a wide range of Lithium Rechargeable Battery.